Whitehouse Station, New Jersey is a small, but beautiful community whose residents take pride in their community, their schools and their homes. Keeping their homes as looking their best is a real source of pride to the residents of this community, which is why they do everything they can to ensure that their homes are comfortable and “picture perfect,” which is why it comes to keeping their carpets looking their best, the residents of Whitehouse Station prefer to hire a professional carpet cleaning company. Their carpet cleaning company of choice is Allure Carpet Cleaning because residents feel that this company can best meet their needs. Here are some of the reasons why Whitehouse Station residents choose the services of Allure Carpet Cleaning. Residents of Whitehouse Station are impressed with Allure Carpet Cleaning’s more than 17 years of experience in professional carpet cleaning for the residents of Whitehouse Station and throughout the state of New Jersey. They are further impressed when they discover that all of Allure’s cleaning technicians are fully licensed and insured and hold certificates from both the Restoration Science Academy and the Institute of Inspection, Cleaning and Restoration. 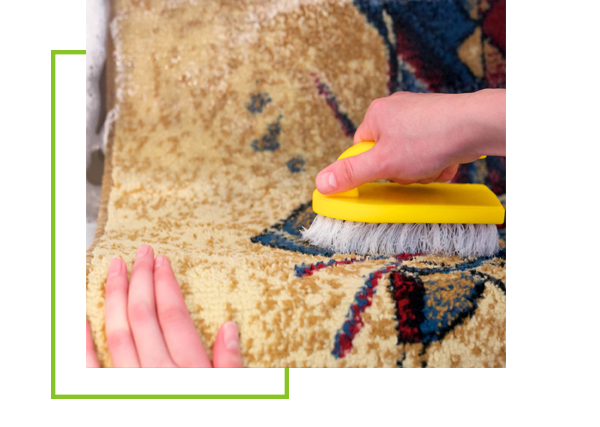 Allure Carpet Cleaning supplies their highly trained cleaning technicians with the best possible tools to use in cleaning their customers carpeting. 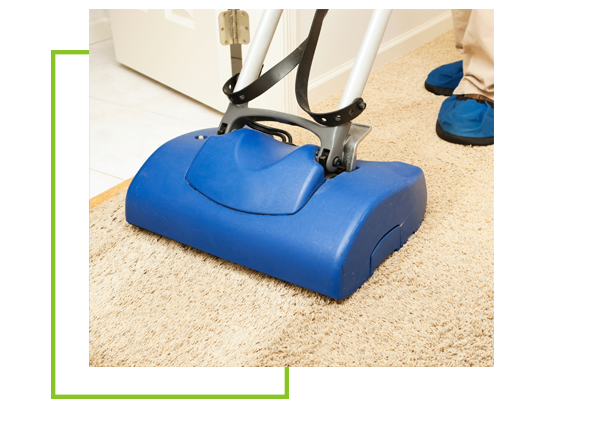 Their state of the art cleaning equipment is high functioning and designed to perform high quality carpet cleaning. This equipment is frequently inspected and well maintained in order to keep it functioning as it is meant to function. In addition to their high quality carpet cleaning equipment Allure also uses powerful organic cleaning products that is tough on dirt, stains, and odors but is safer for your family and pets than those chemical cleaners that some other carpet cleaning use. Allure Carpet Cleaning also does everything possible to make their services as convenient for you as possible, which is why they keep extended carpet cleaning hours from 8am to 8pm. They also provide same day services for those customers who have a carpet cleaning emergency or an unexpected break in their hectic schedule. Allure not only cleans the carpeting in your home or apartment, but will cleaning the carpeting in your business as well. 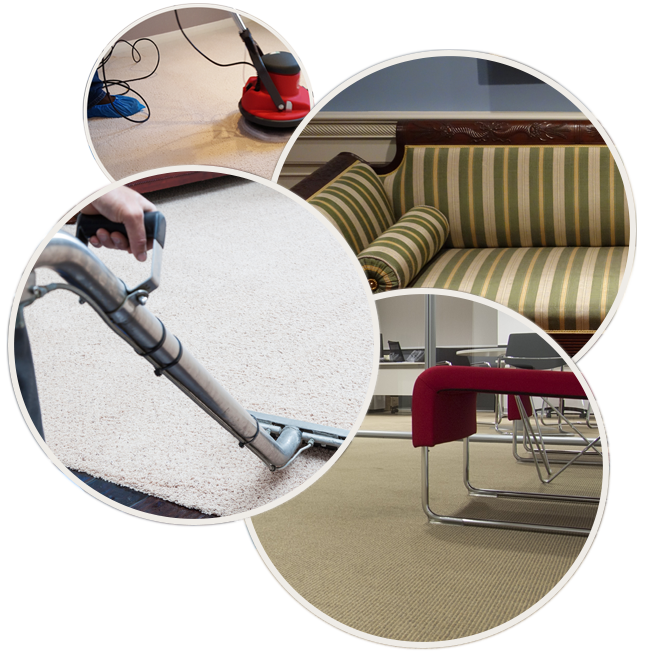 They also provide carpet cleaning services for apartment complexes and property management companies as well. Allure also will provide cleaning services for other types of flooring. Allure Carpet Cleaning not only cleans carpeting, but area rugs as well. Regardless of the size or age of your area rug Allure will be more than happy to clean those rugs for you either in your home or in their own facility. Allure also offers high quality upholstery cleaning services. 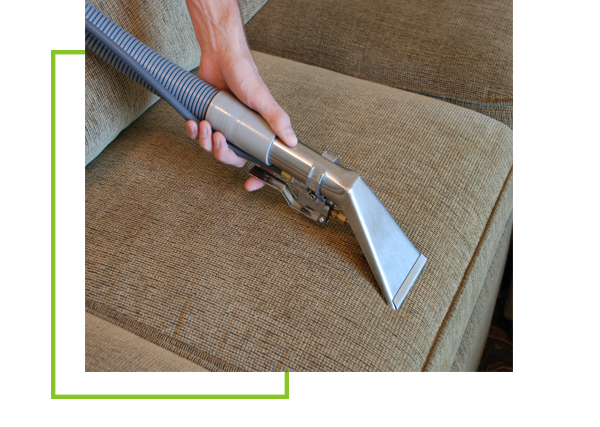 Their upholstery cleaning technicians can clean any or all of upholstered furniture whether large or small. From sofas to ottomans and everything in between. They also have the knowledge and skill to clean every type of upholstery fabric including silk, velvet and leather. From stem to stern Allure’s boat cleaning technicians will help you keep your boat looking its very best. 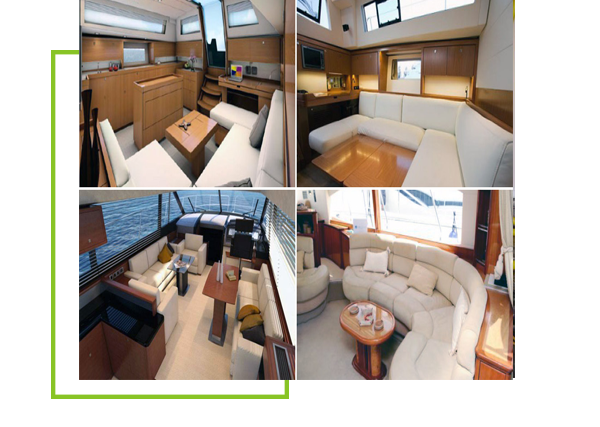 They will clean your boat fore and aft and top to bottom including the carpeting and upholstery. 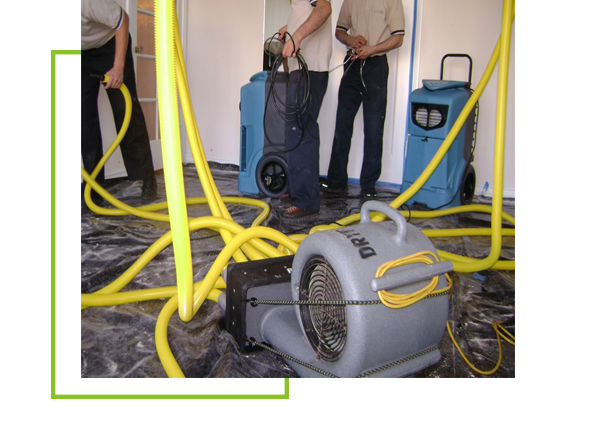 Allure Carpet Cleaning also provides the complete range of water damage of water damage repair services. Their skilled water damage repair technicians are on call 24 hours a day 7 days a week to help you meet your carpet cleaning needs. Allure Carpet Cleaning’s professional duct cleaning technicians will leave your air ducts free of dust and allergens and your home more dust free. 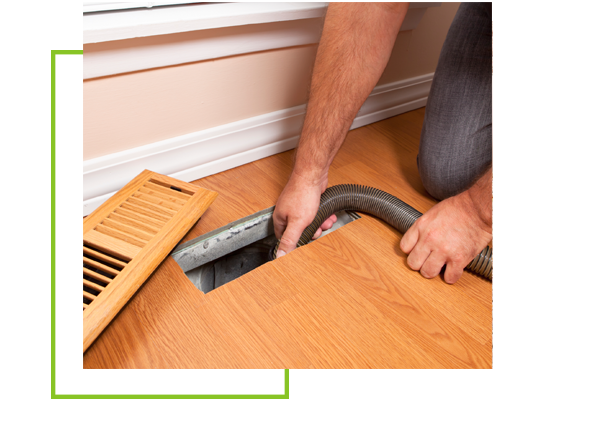 Having your heating and cooling ducts cleaned periodically not only will help to keep your home more dust and allergen free, but may also improve the efficiency of your heating and cooling system. 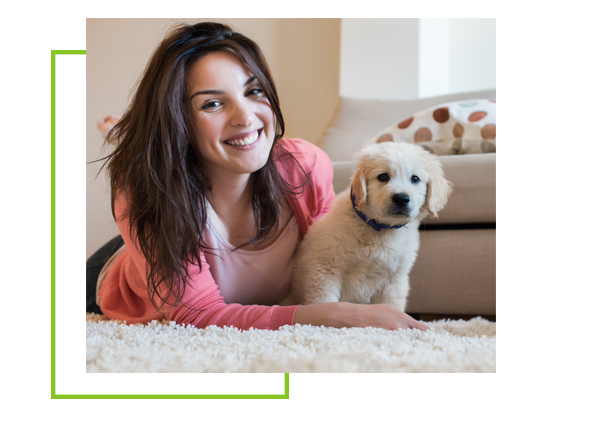 Allure Carpet Cleaning also provides Pet Stain and Odor, Spot and Stain, and Mold and Mildew removal both as part of their normal cleaning services as well as separate services should the need arise. 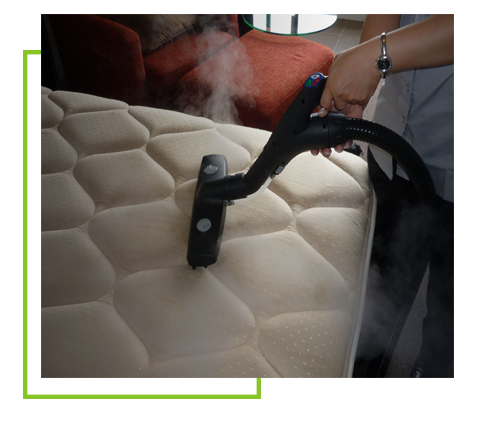 Allure’s upholstery cleaning technicians can also steam clean your mattresses removing dirt, stains and odors so that you can get a better night’s sleep. Residents of Whitehouse Station also like the fact that Allure Carpet Cleaning does everything possible to keep their rates reasonable and affordable for all of their customers. In addition from time to time Allure Carpet Cleaning also offers special cleaning rates to help their customers save a little bit of money. Allure Carpet Cleaning wants to be sure that their services are right for you, which is why they offer all of their potential customers a free consultation. During this consultation you will be able to learn more about the great people who make up Allure, learn more about their cleaning methods, their state of the art equipment and green cleaners. You will also have the opportunity to ask any questions you may have and have any of your concerns addressed. You will also be able to explain your individual cleaning needs and get a free estimate based on those specific needs. You can learn more about each of Allure’s individual services by visiting their website at www.allurecarpetcleaning.com and browsing through the individual service pages or speaking with their online representative who will be happy to answer any questions you may have. You can also schedule an free consultation or carpet cleaning appointment through the online representative or you can give them a call at 1-732-301-6555.